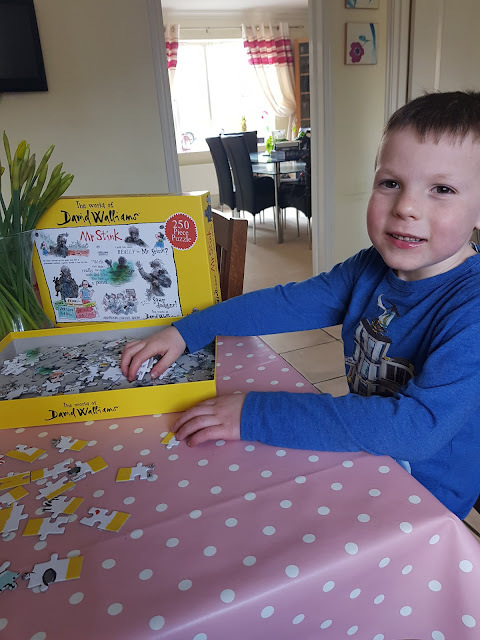 I love a jigsaw and so does Alfie. I remember when he was around 2 1/2 years old he loved puzzles and would sit for quite some time doing them. 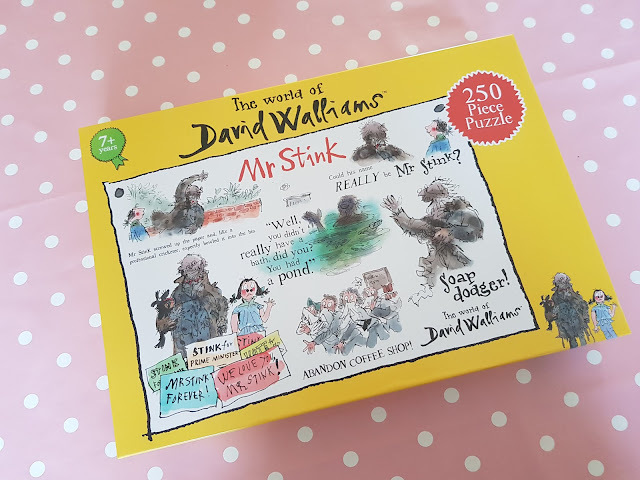 Some of the puzzles we have in our collection at the moment don't really pose much of a challenge to Alfie, they tend to be the larger pieces aimed at toddler age so perhaps more of an interest to Elarna now, when we were offered the chance of reviewing this fab David Walliams 'Mr.Stink' jigsaw (aimed at age 7+) I knew it would be a good challenge for Alfie to do. For those who aren't aware who Mr. Stink is, he is a fictional character created by the popular comedian and actor, David Walliams. 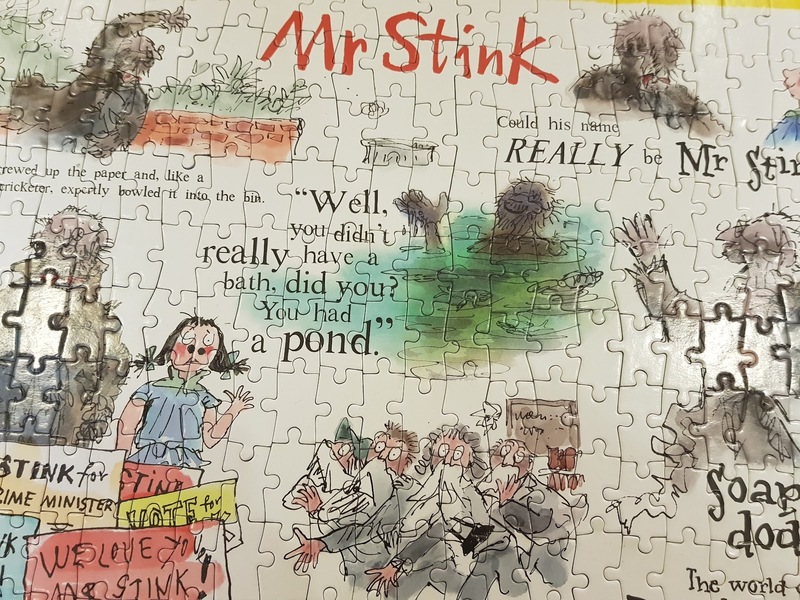 Mr. Stink is the local tramp who is befriended by a girl called Chloe. Being a tramp he is a bit stinky and when it looks like he may be driven out of town Chloe decides to hide him in the garden shed...... the illustrations you may recognise with the distinctive style of the wonderful Sir. Quentin Blake. This 250 piece puzzle features a collection of the characters from the book with funny anecdotes alongside. It's bright and appealing and it definitely posed a challenge for my nearly six year old. It was the perfect Sunday afternoon activity and Alfie and I had a great time putting it together. I really liked this jigsaw, the pieces were distinctive shapes and were nice to fit together. 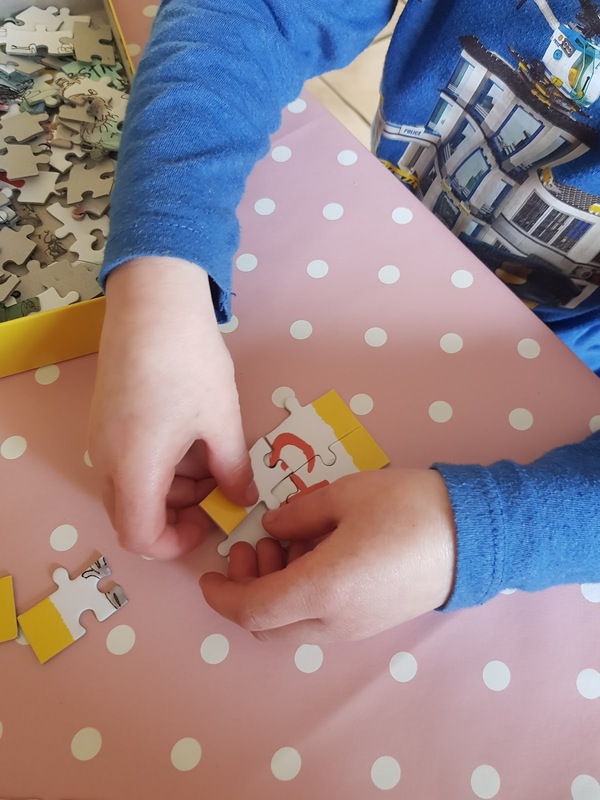 It was not so overly difficult that Alfie found it frustrating but posed enough of a challenge that I could see him really working hard to figure out which bit went where. He did of course need a bit of help from me but he did complete most of it himself. What did we like about the puzzle? Retailing for a bargain price of £8.99, a great price for a jigsaw. Available from most high street shops it's readily available. The size of the pieces, not too small but just small enough to pose enough of a challenge for child and parent alike. The colourful design and funny anecdotes from the book. Alfie loved the pictures of Mr. Stink. That it ties in with the books, it's always nice to have merchandise that go along with books or films so this is no exception. 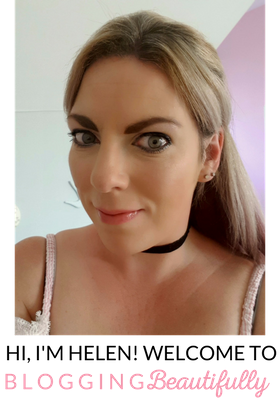 That we could do it together, it was a lovely couple of hours spent with my boy doing something that we enjoy together. Nope, we liked it all. A great little jigsaw. It took a good couple of hours to complete (with a couple of coffee breaks for Mummy and juice breaks for Alfie!) but once finished we were very pleased with the final jigsaw! Bright, bold and colourful. 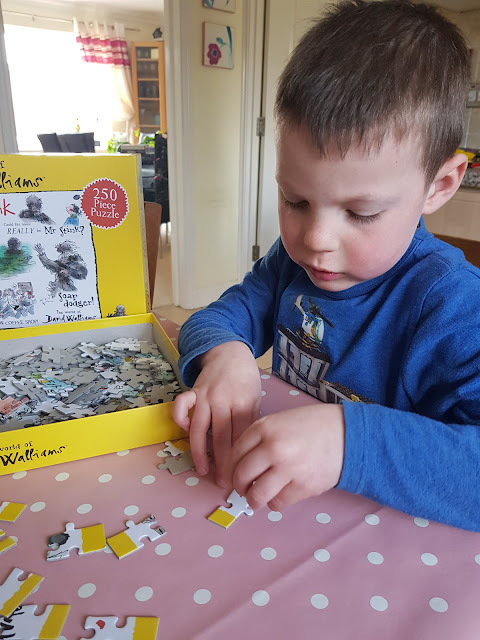 So, if you fancy puzzling and a new jigsaw to try with a child aged 5 and upwards AND who love David Walliams books then this could be the one for you! I also have one to give away.....wahoo! If you fancy being in the chance of winning your very own Mr. Stink puzzle entry is via the Rafflecopter below. For further terms and conditions please read below. Enter is via the Rafflecopter. UK entries only please, I cannot be held personally responsible for the product being sent out as this will be sent direct from the company. 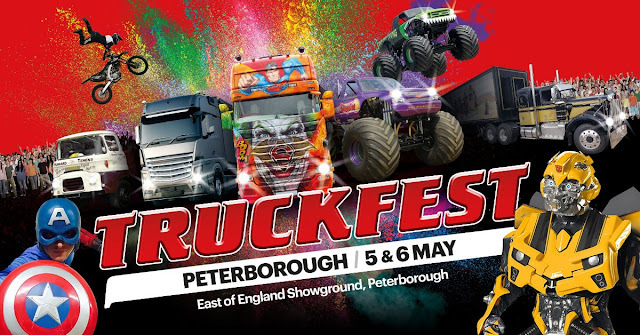 Please ensure you leave valid and regularly checked contact details so I can get in touch with you if you are the luck winner. Good luck! 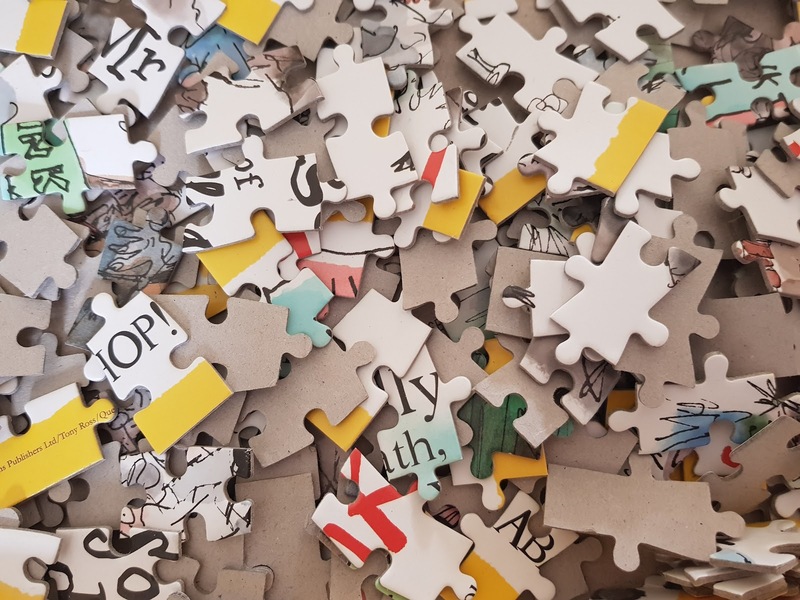 * Please note I was kindly sent the jigsaw free of charge in exchange for an honest review, all thoughts and opinions are my own. My daughter who loves puzzles. I would love to win this for my youngest girl. She loves puzzles. My son, he loves Mr Stink! That looks like an amazing puzzle, I love Mr Stink! Looks like your little one had fun making this! I would really like to win this for my nephew. Will love to win for my children. I'd love to win for both my boys - we all love David Walliams' books and enjoy a good jigsaw! I can't wait until mine is old enough for puzzles! This one looks like it would be a challenge! The puzzle would be for my daughter. My nephew, but I think I might have to lend a hand! My two girls love jigsaws! My lovely niece - she would love it. My 5 yr old son please. For my 7 year old son. I'd like to win for when my nieces visit on Sundays. I would like to win for my daughter. She is really into puzzles at the minute. 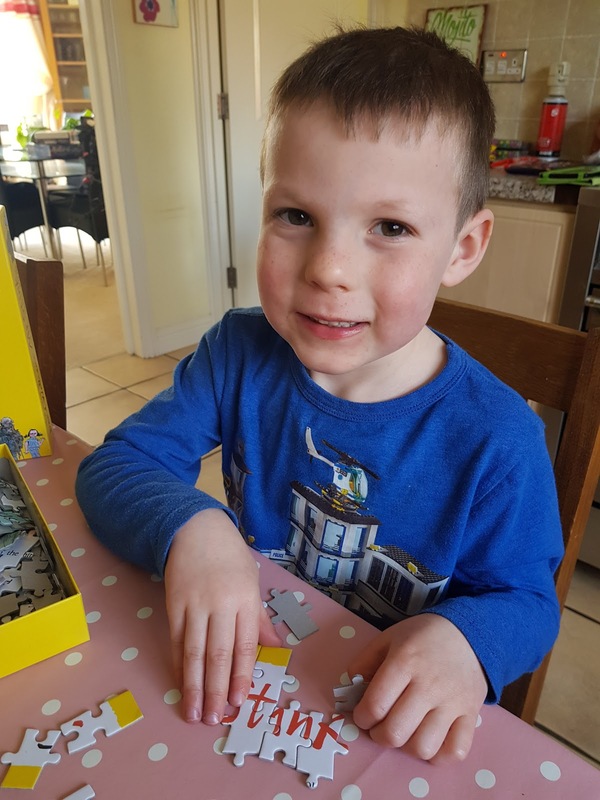 My grandsons would love to work together on this jigsaw! 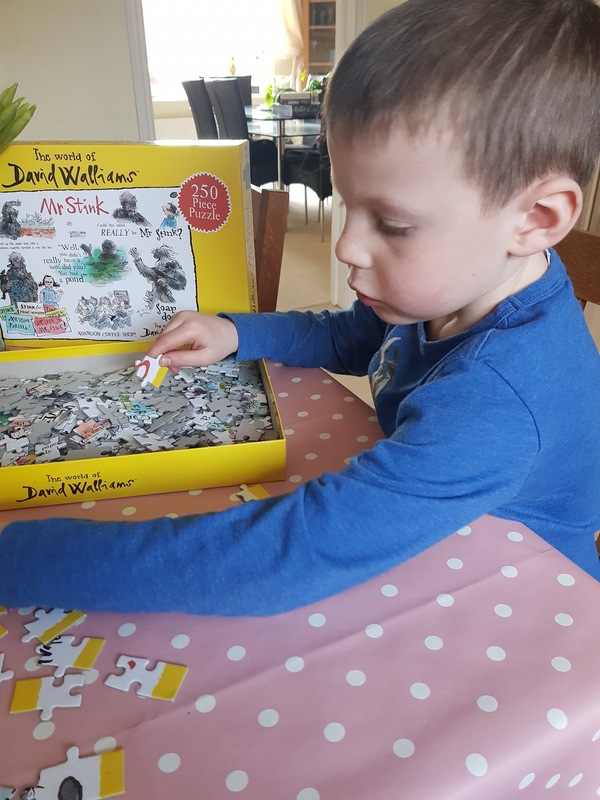 It would be for our youngest who adores David Walliams and is getting better at jigsaws. My son would love to make this jigsaw. He is into his Scooby Doo ones at the moment. 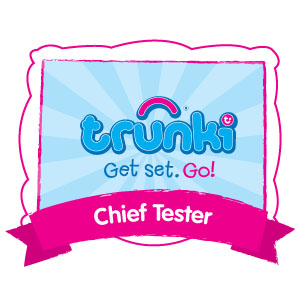 I would like to win this for my daughter . 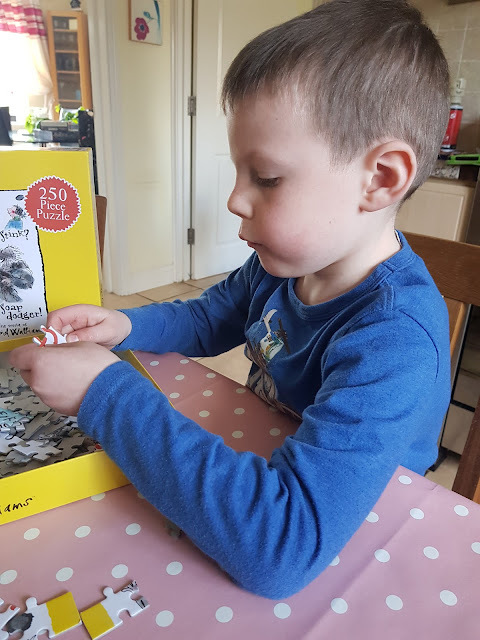 I would love to win this for my little boy who loves doing puzzles. I would love to win this for my daughter. 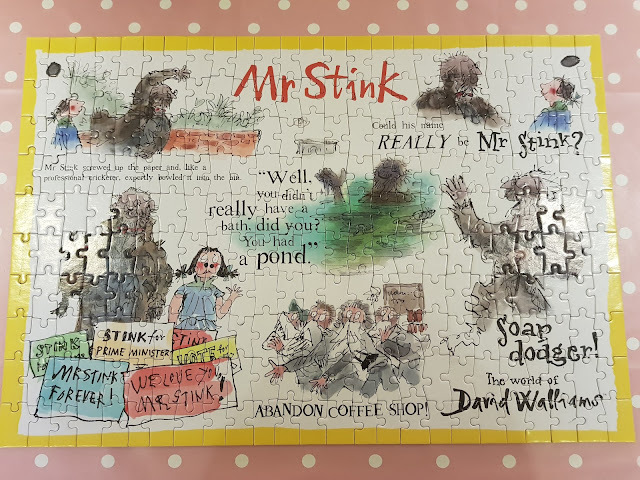 She loves puzzles and jigsaws and Mr Stink!